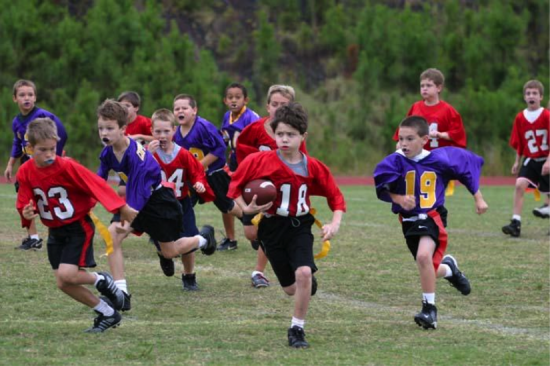 Several years ago I volunteered to coach and teach flag football at the local YMCA. It was one of the most rewarding experiences I have had an opportunity to be a part of. I do recall, however, the first day that I met the 6-7-8 year olds with who I was going to be working. It did not take me long to understand that I needed to be very realistic about the plays that my group was going to be able to run. Two things were immediately obvious. One was that I was going to need to start with a small package and expand from there. The second thing was that while my group could still run some of the same plays that I had originally intended to teach, I was going to have to make some custom edits to make them work. I essentially went into my flag football playbook and shrunk the field. I shrunk the splits for the receivers. I shrunk the depth of the routes. Heck, I even shrunk the distance between the center and the quarterback. The point I am trying to make is that now you have the same ability with the new 2.0 Draw and Edit tool and you should use it. The ability to draw and edit the plays is not just for those coaches who want to get super creative with their plays. 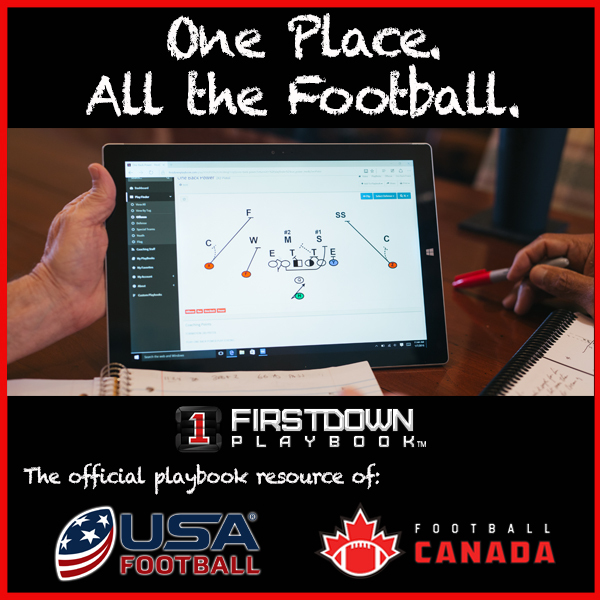 It’s also for the coach who wants (needs) to make sure their team has football plays designed specifically for his or her team’s ability. Here is one example of how I customized a play at the very beginning of that youth flag football season.